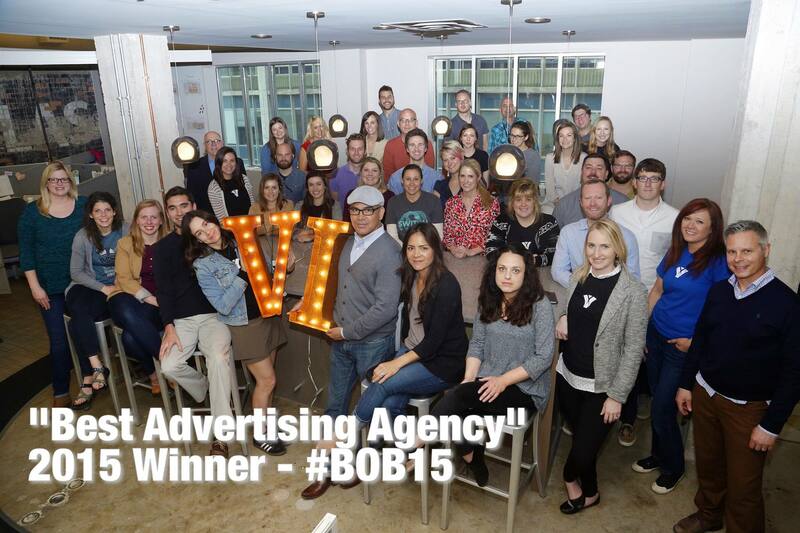 OKLAHOMA CITY (May 20, 2015) – For the third time in four years, VI Marketing and Branding was named okcBIZ’s Best Ad Agency 2015, voted on by readers of okcBIZ magazine. The Best of Business program honors local favorites in different industries as chosen by readers of okcBIZ magazine. 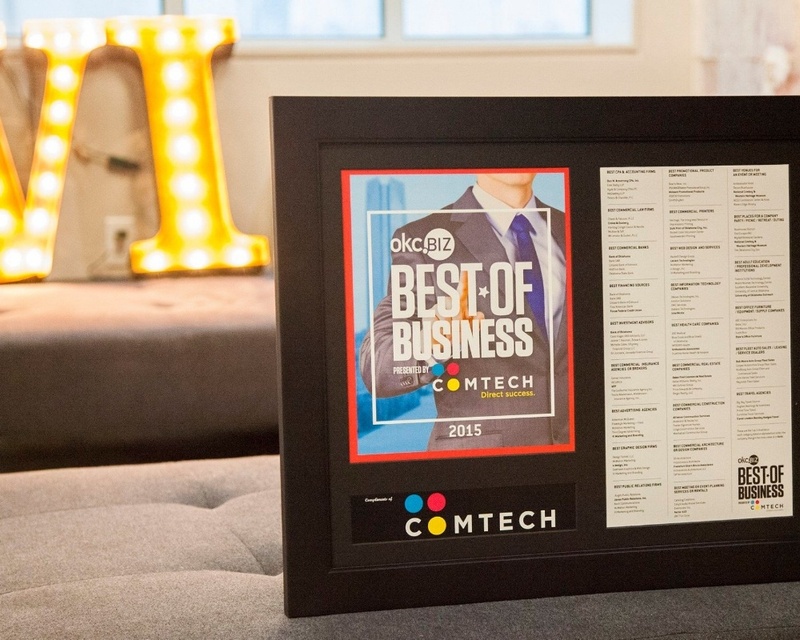 Readers, peers and customers vote throughout the year to select the best among their business partners. 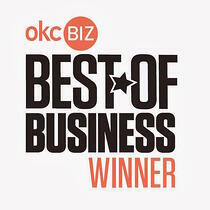 okcBIZ recognizes all top five finalists and the Best of Business winner in each category. VI Marketing and Branding is celebrating its 25th Anniversary in 2014-2015. Formerly a full-service advertising agency, VI has evolved into an integrated marketing communications firm with expertise in developing marketing programs, strategic planning, branding, public relations, social media and digital media, in addition to the traditional creative and media services of advertising agencies.